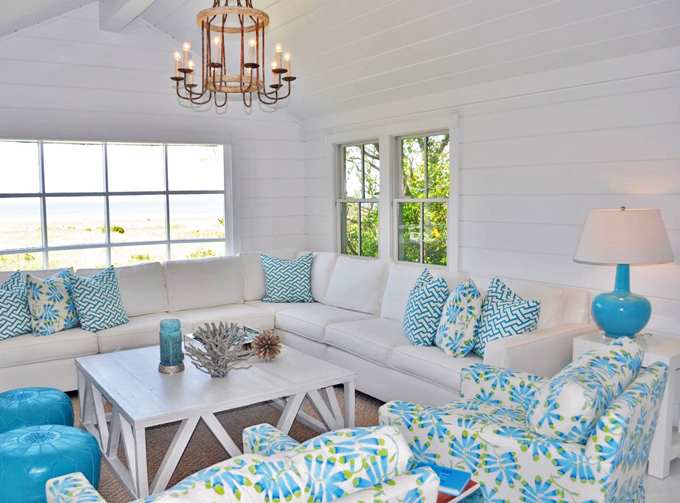 To have a cute little waterside cottage in Nantucket…how many of us would be in absolute heaven?! 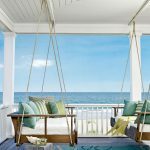 This picture-perfect one by architects Brooks & Falatico with interior design by Lynn Morgan Design is just what I’d dream up for myself. 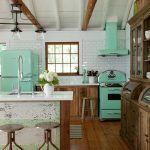 All that white spiced up with yummy turquoise! I’m in love with those turquoise Moroccan poufs in the living room and the big, cozy sectional. And how about the turquoise lacquered floor in the bedroom?! Swoon! 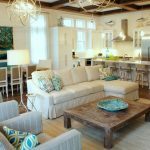 If you’re loving this home, I know you’ll go nuts over this other Nantucket home that Lynn designed. I featured it quite a while back, so many of you might have missed it. Check it out here! 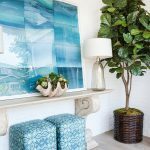 Every time I think I have found my favorite room on House of Turquoise, you go and post another!! Love it! 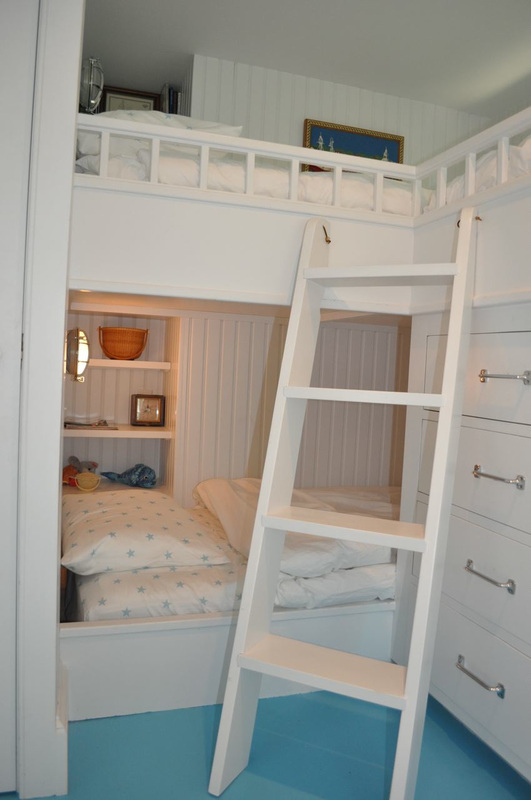 Fabulous bunk beds…. look at all that extra storage! I love the crisp look to the home and the natural light pouring in. It's such a lovely white with those pops of turquoise- love it! che bei colori, con questo caldo danno la sensazione di freschezza. Can I just jump in that comfy little bed nook right this instant?? So clean, plush and cool looking. 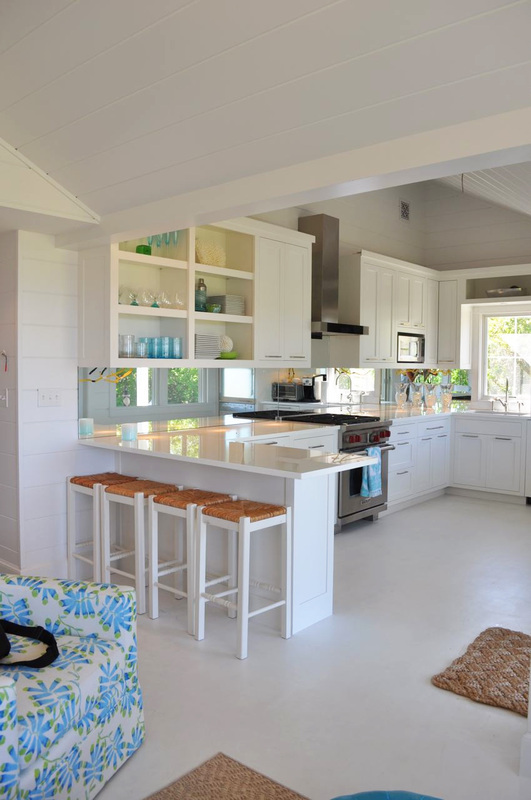 The rooms and the colors are wonderful, but my favorite is the mirror in the kitchen. We had our kitchen done with mirror, too, and LOVE it. When people see it for the first time they are amazed how it brightens and enlarges the space. It's so easy to keep clean,too. Just a damp, clean cloth and anything wipes away! Such fresh spaces! 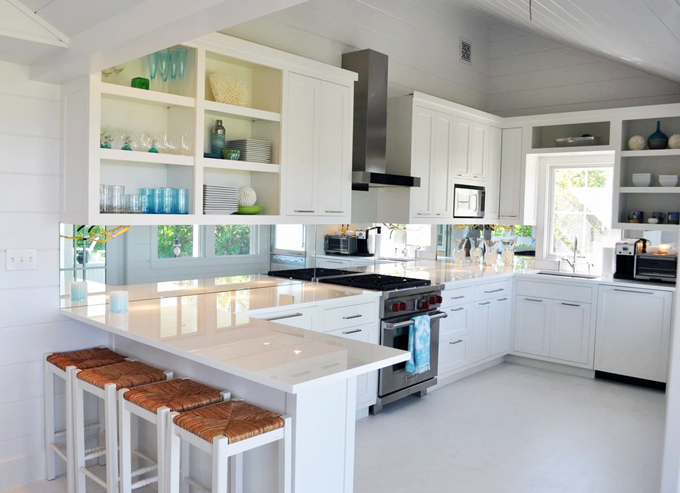 I love all the white with the pops of color…yum. 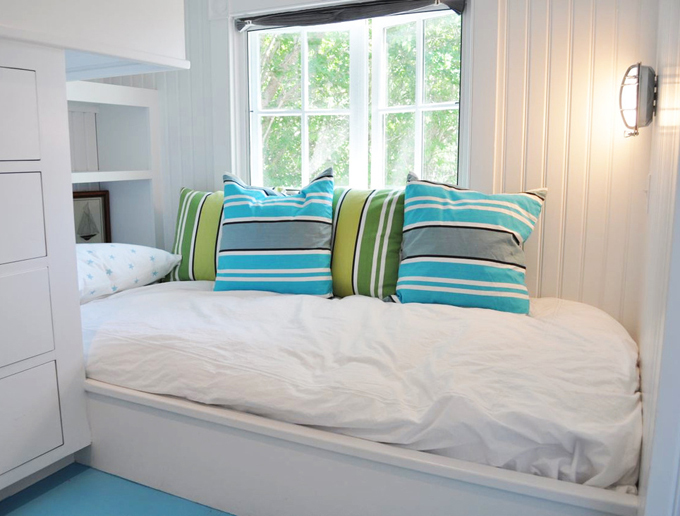 I love the cute bunk beds with the built-ins and the subtle turquoise accents in the kitchen. I love the turquoise glasses! OMG the living room is gorgeous! Gorgeous spaces. I love the color combination. So pretty! We are on the same wave length today! We did a post on Nantucket/MV and I am just dying to hop on the ferry and take a week long vacation out there! Everything looks so clean & spacious, I love it. I do absolutely love this! I can totally see myself in a house like that! Great pics, the blue and white work great together thanks for posting these pics! such beautiful photos, it's indeed a lovely house! i am especially in love with all of the white! I think I need a cabin, house by the water so I can have a place like this! So crisp and inviting.